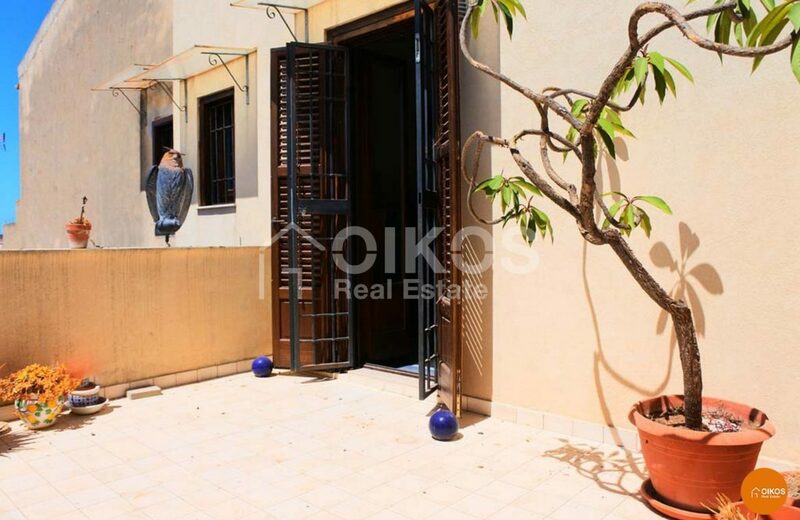 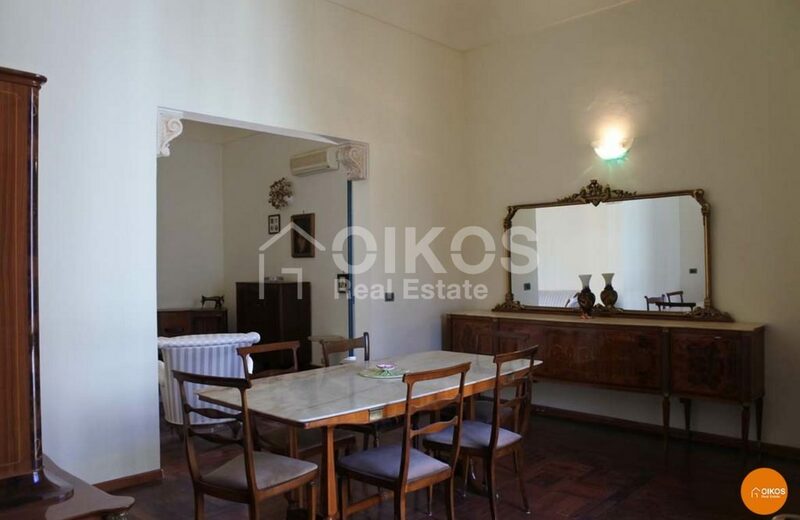 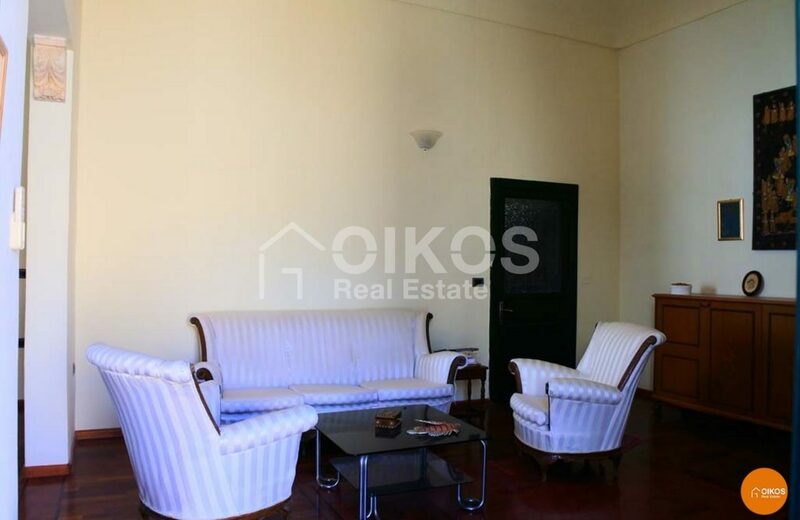 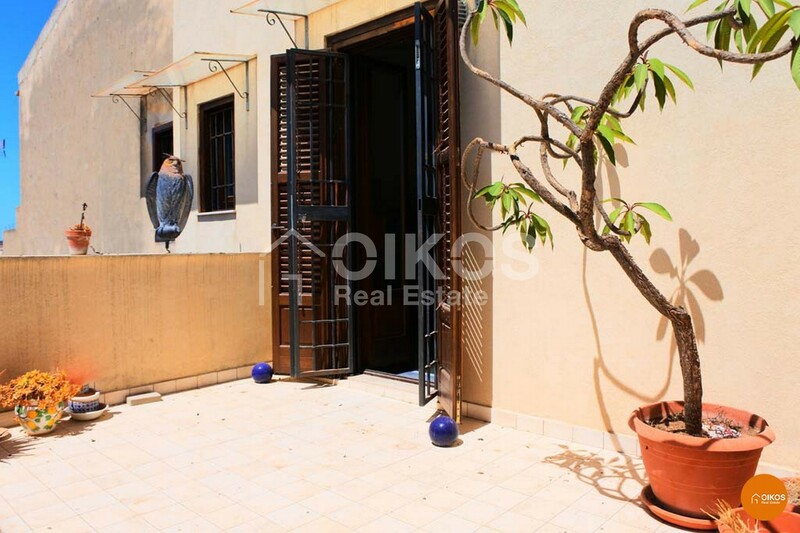 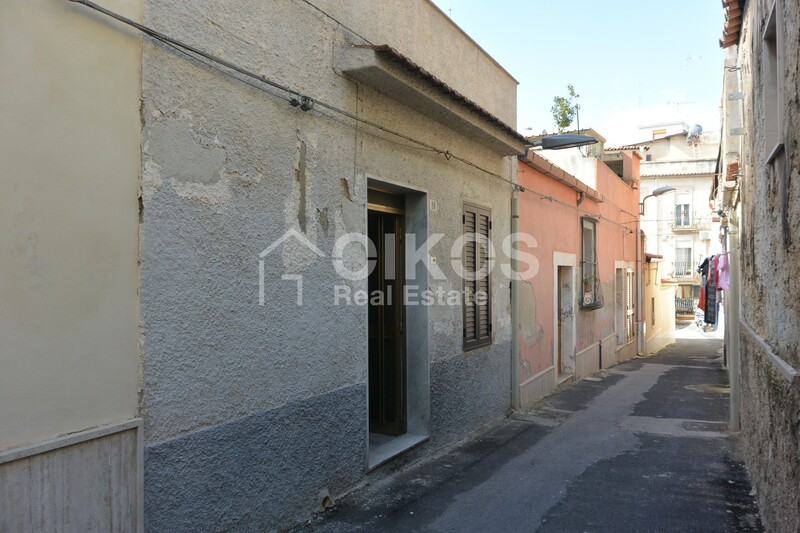 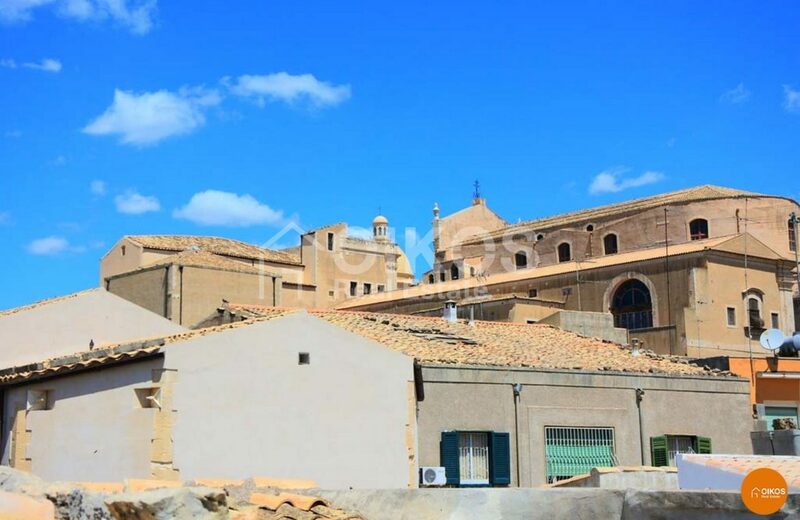 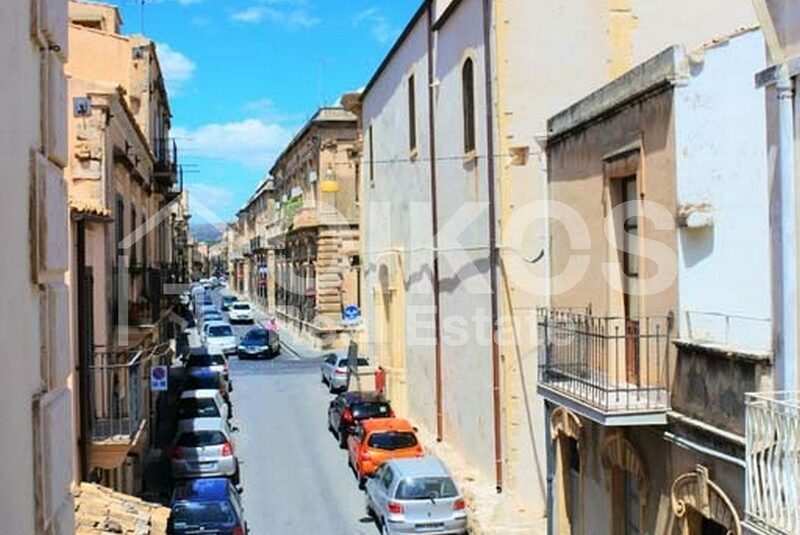 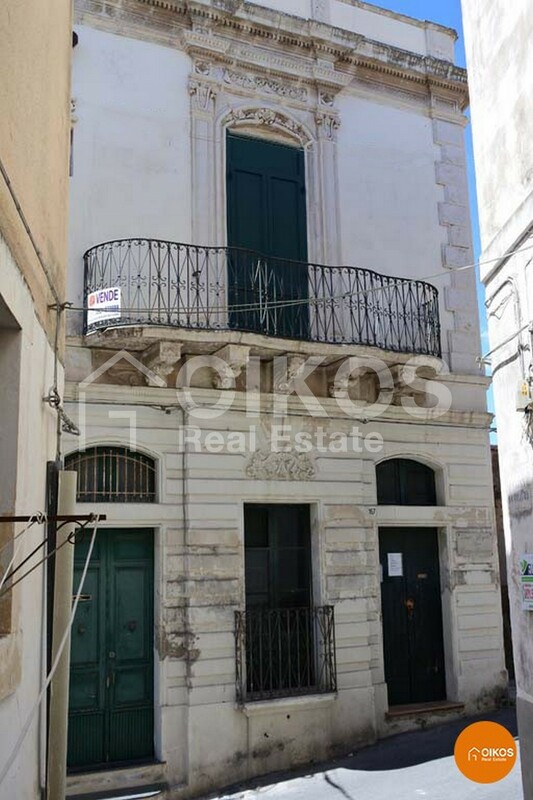 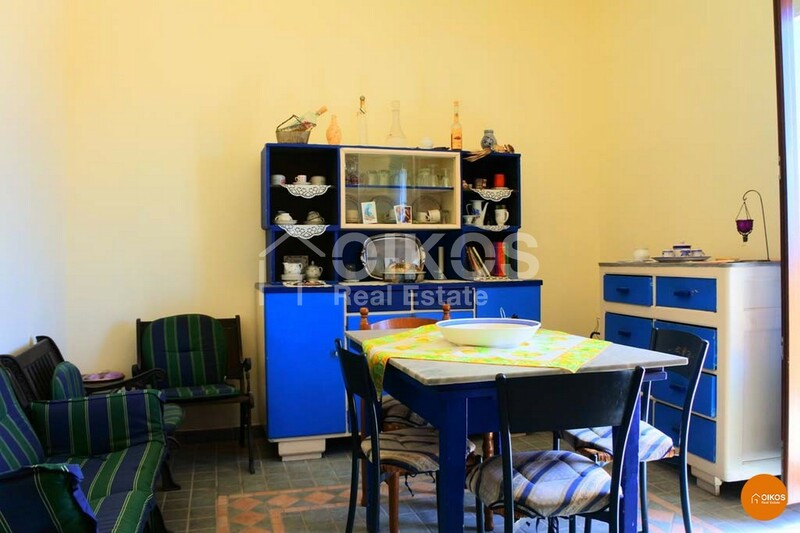 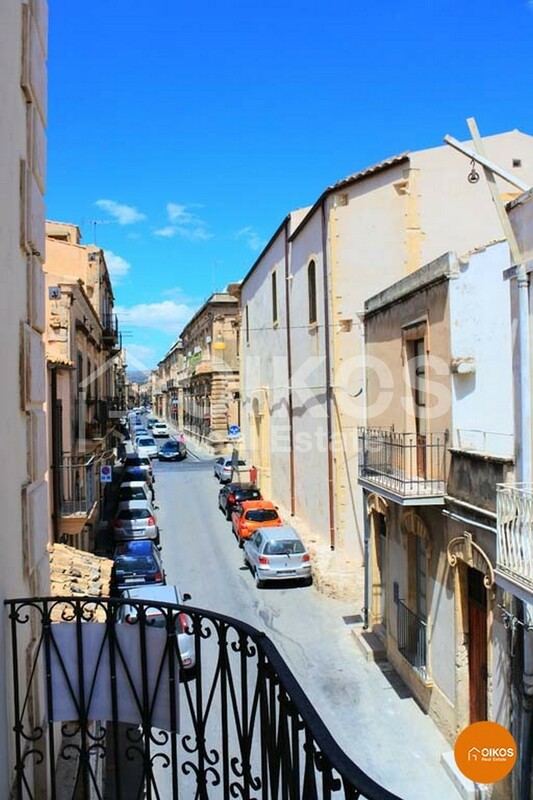 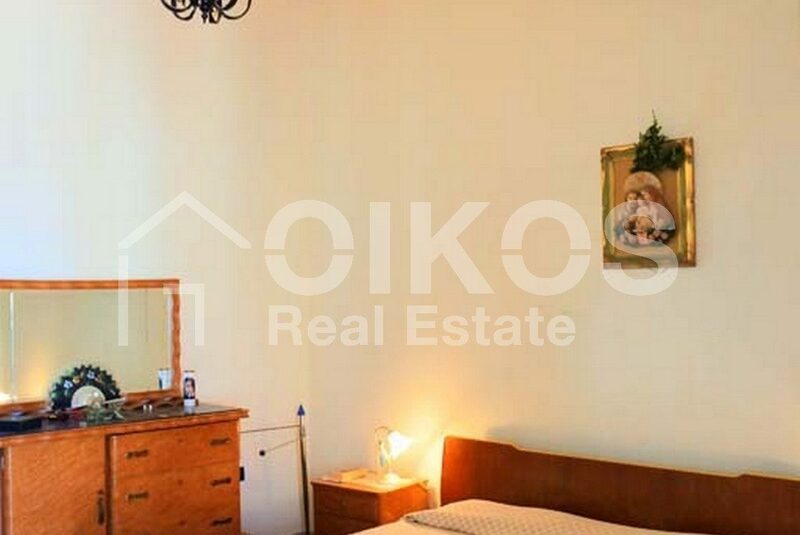 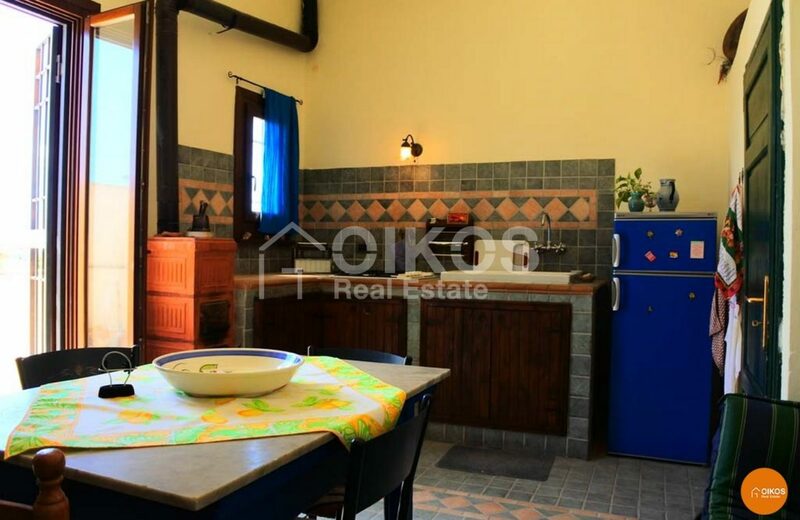 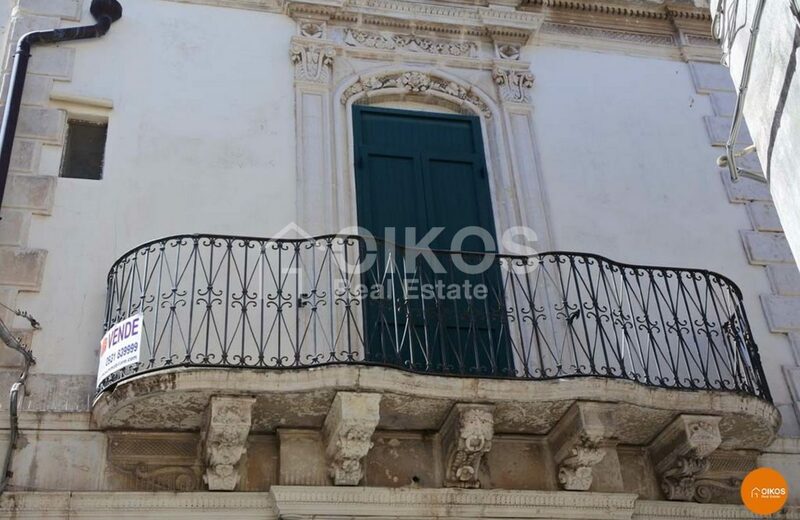 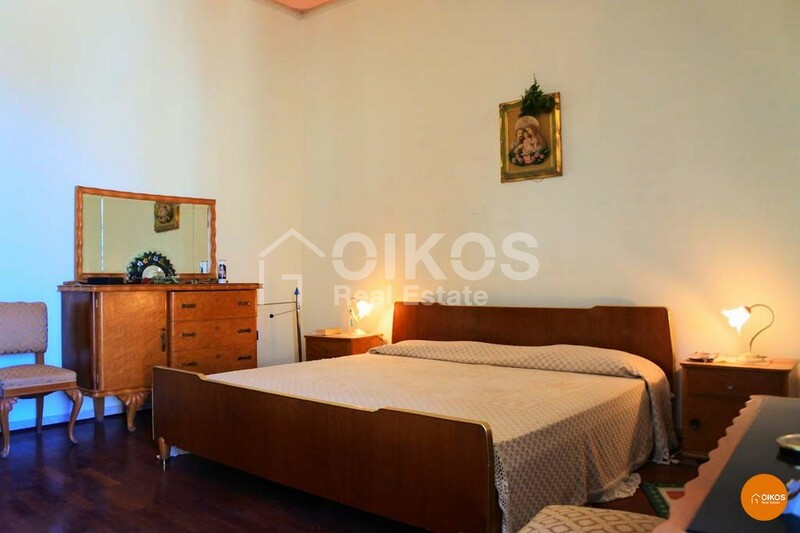 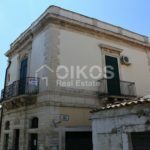 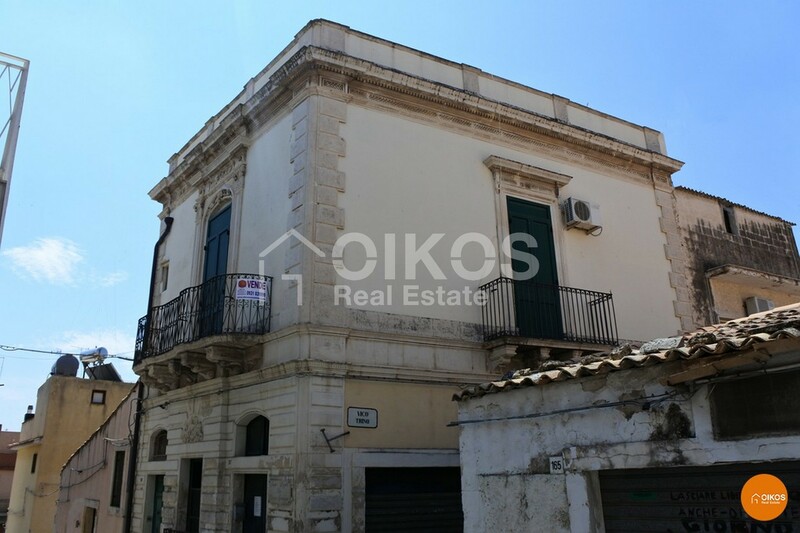 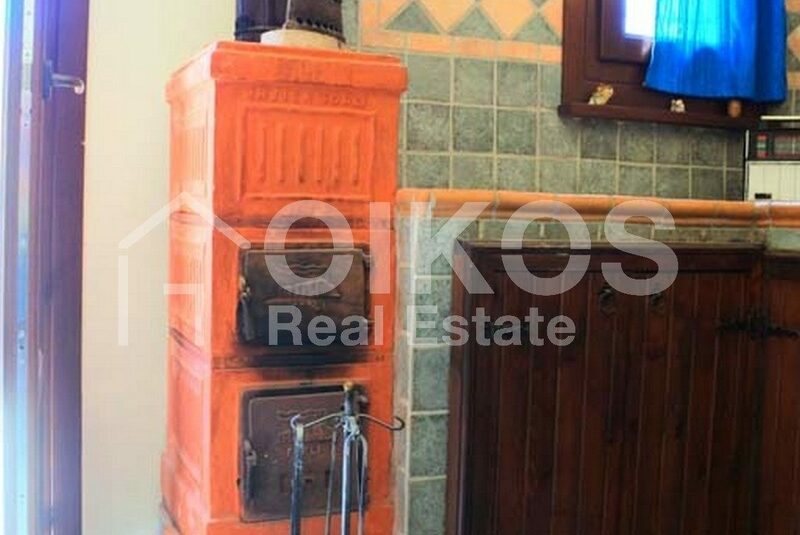 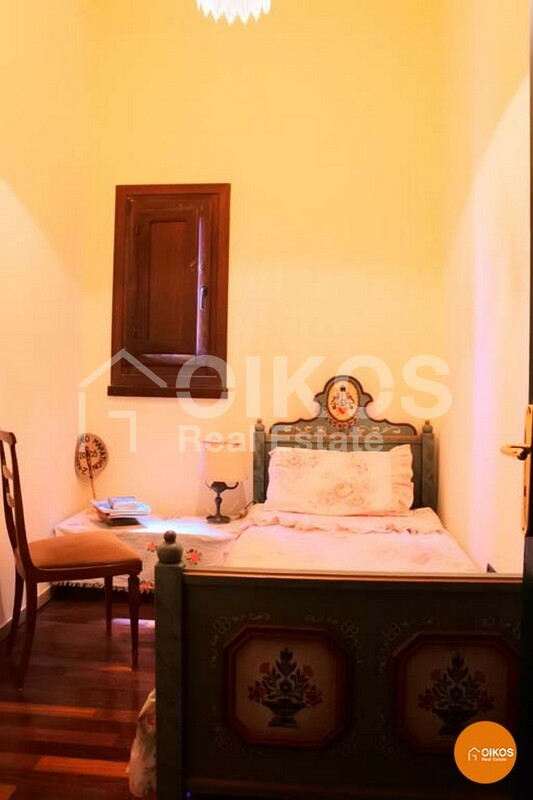 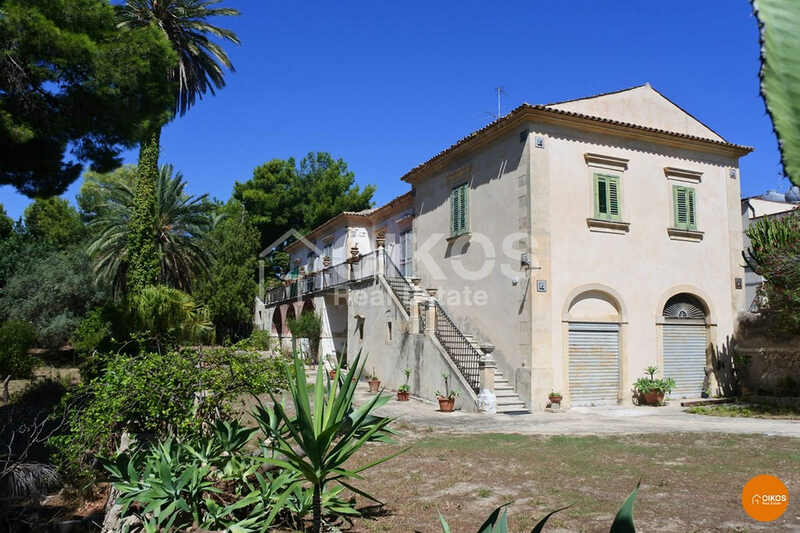 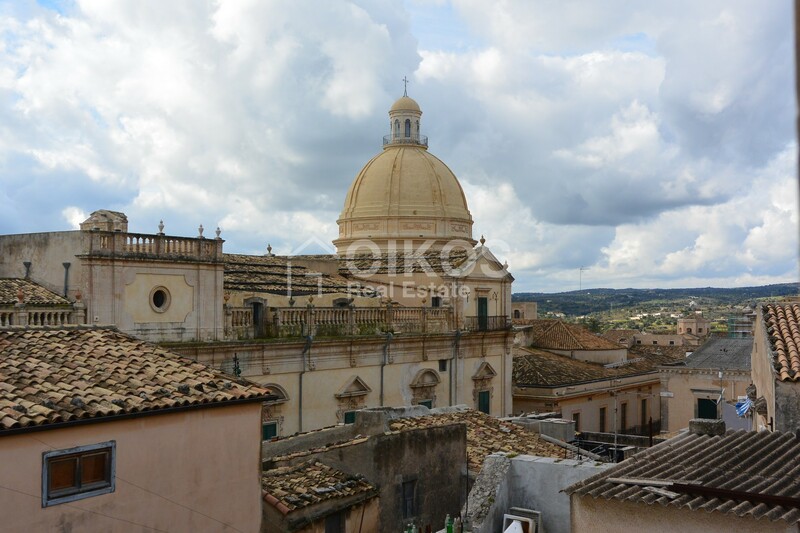 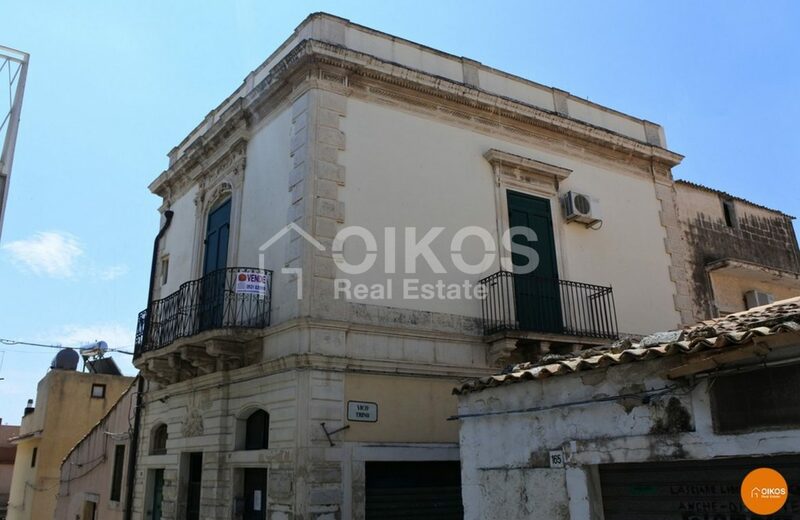 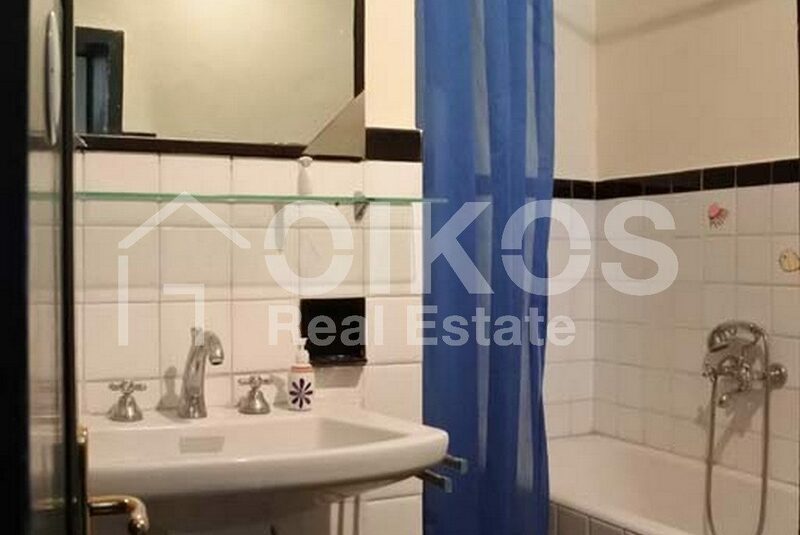 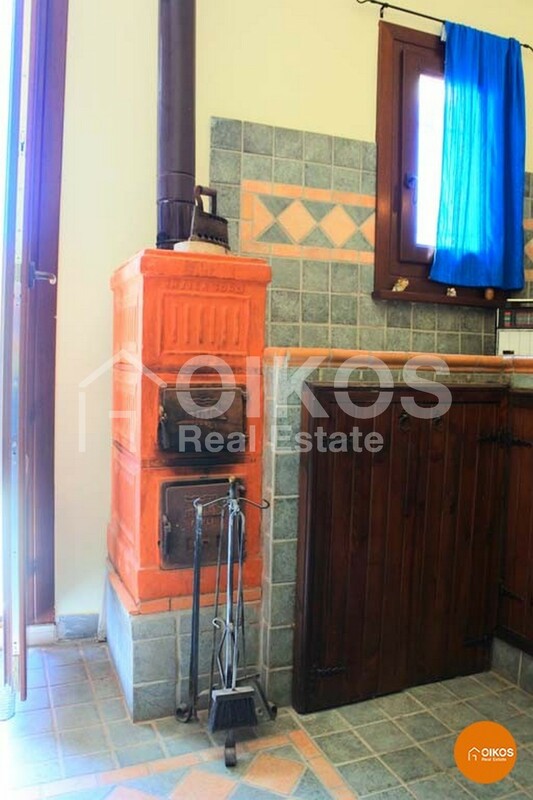 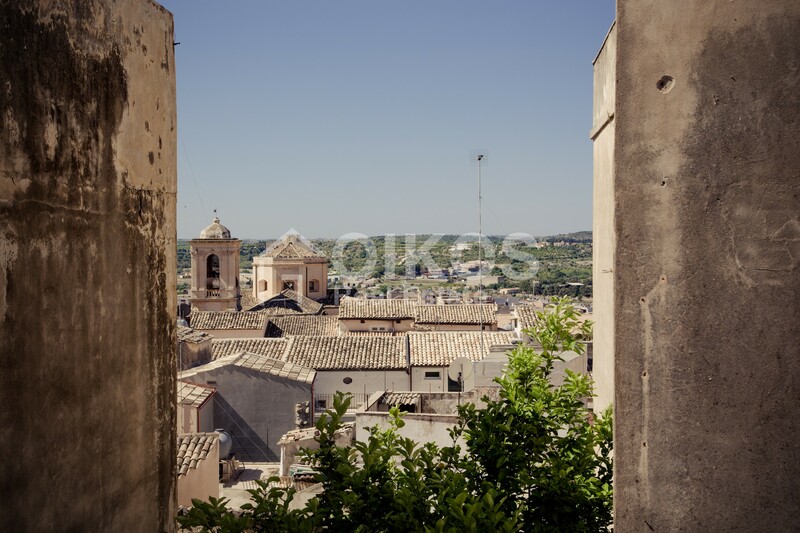 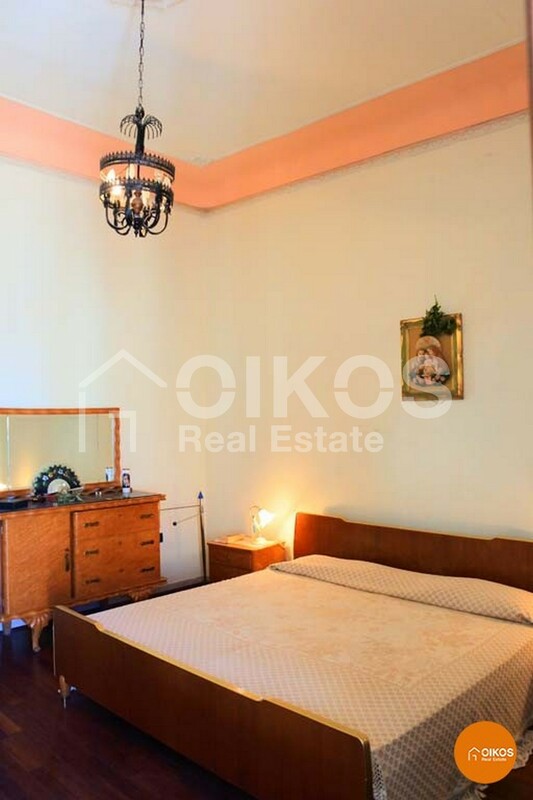 This house is in via Ducezio – one of the most ancient streets in the historic centre of Noto,just 300 metres from the Basilica di San Nicolò. 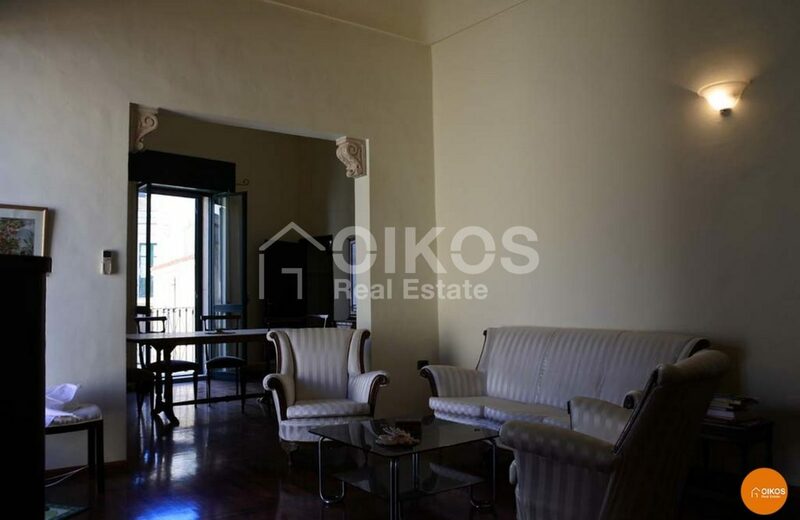 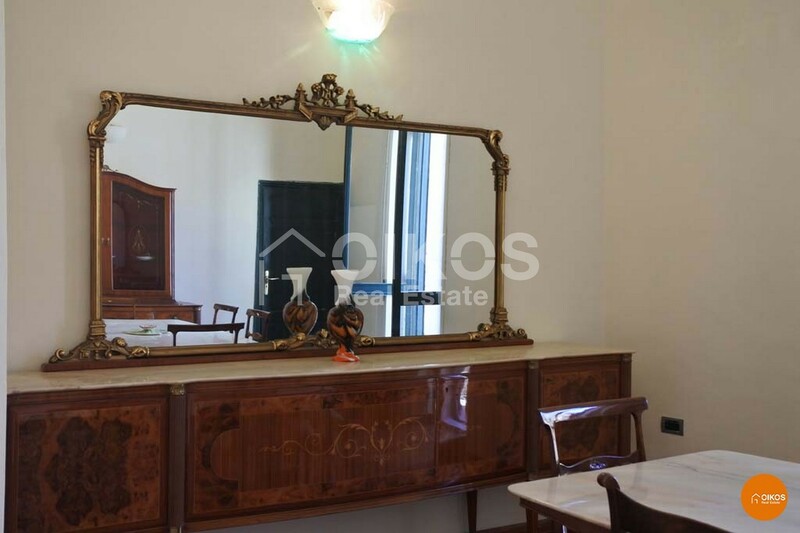 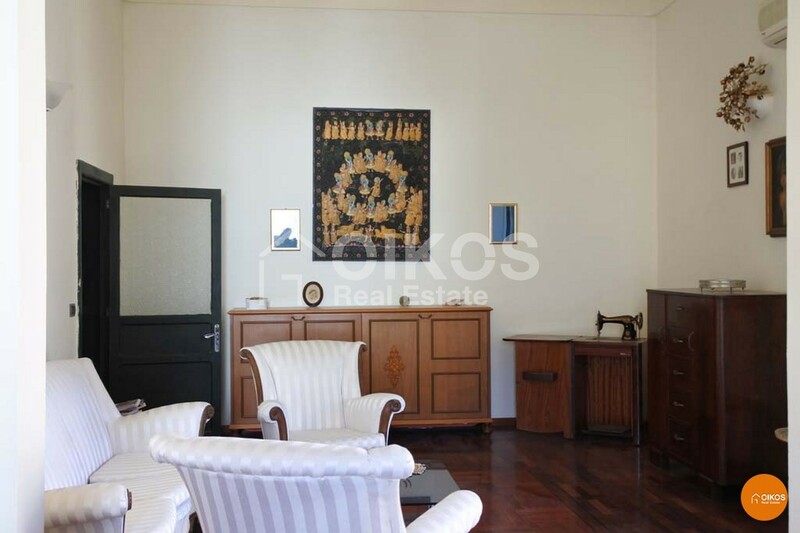 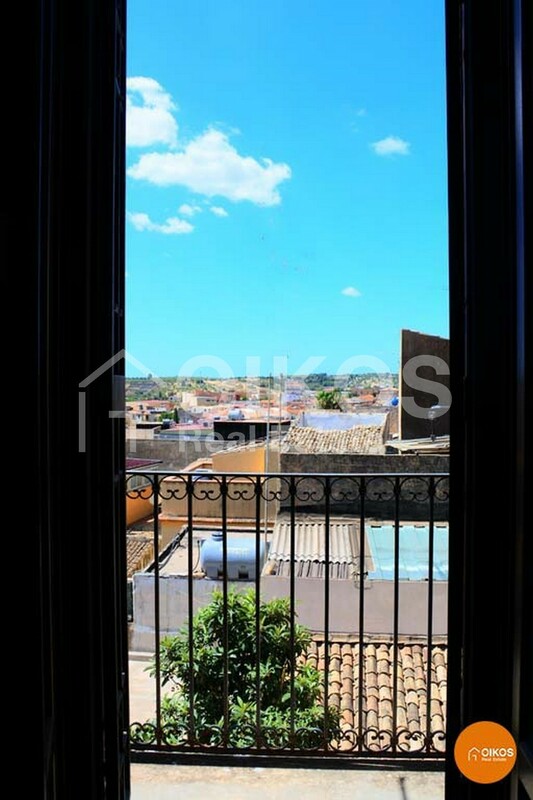 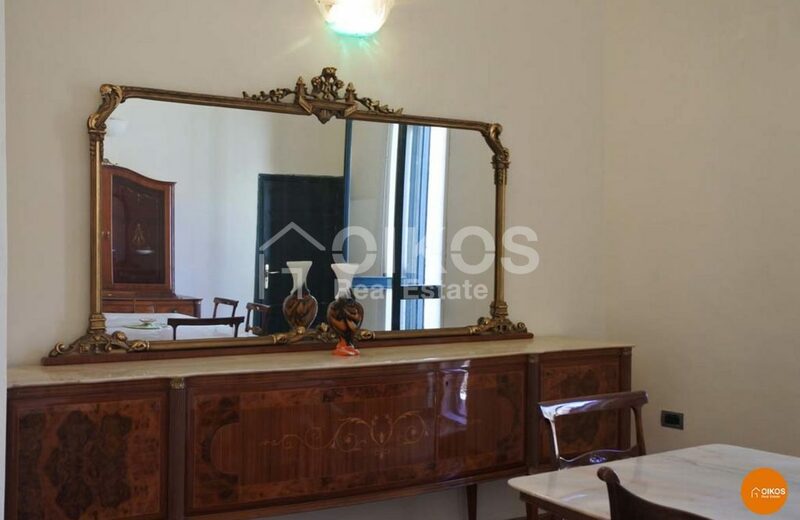 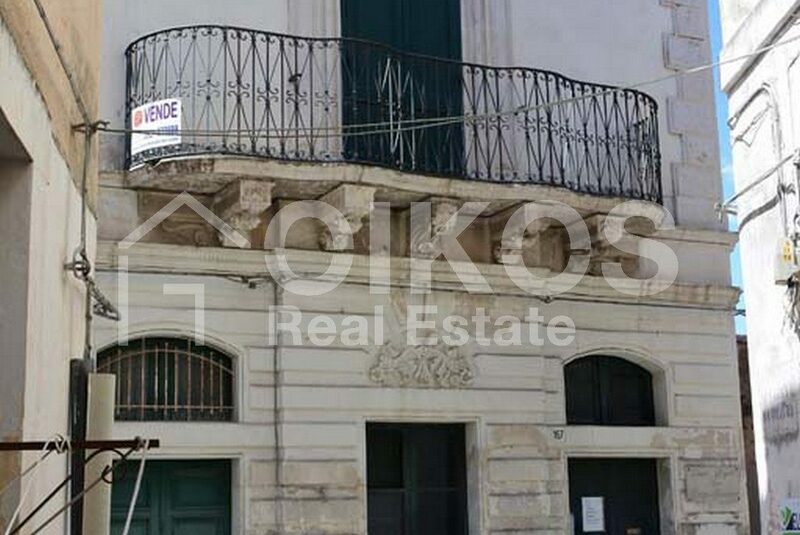 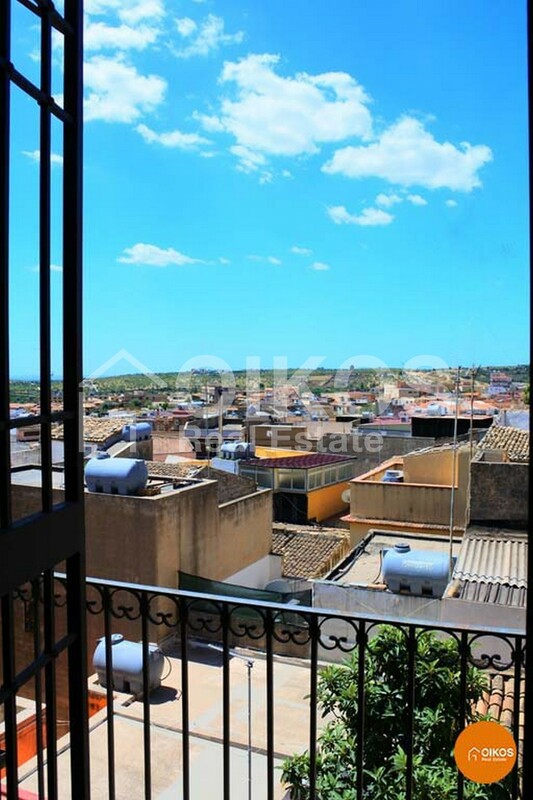 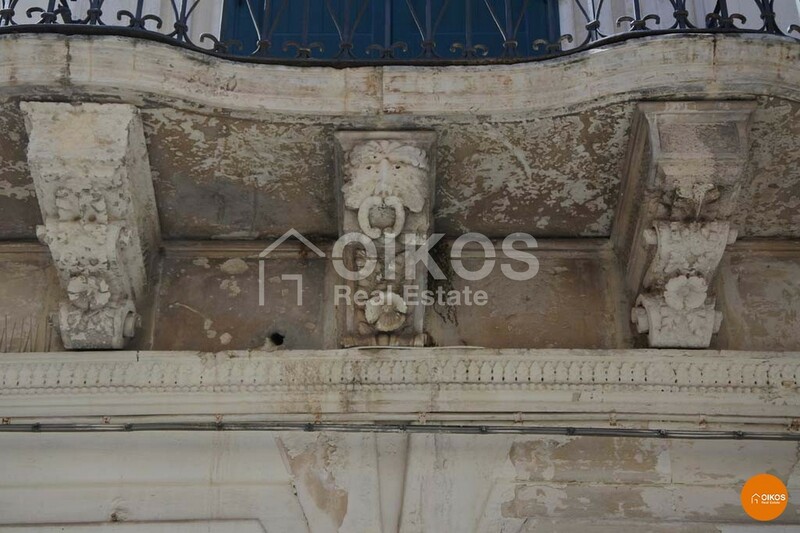 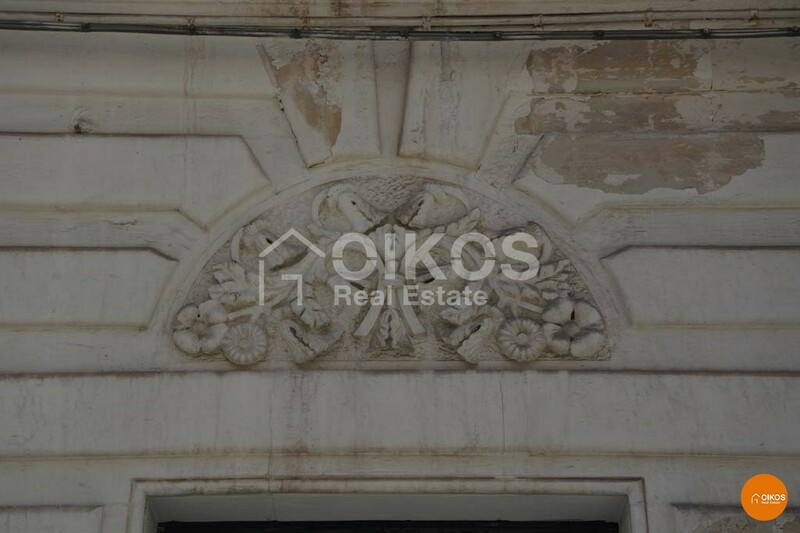 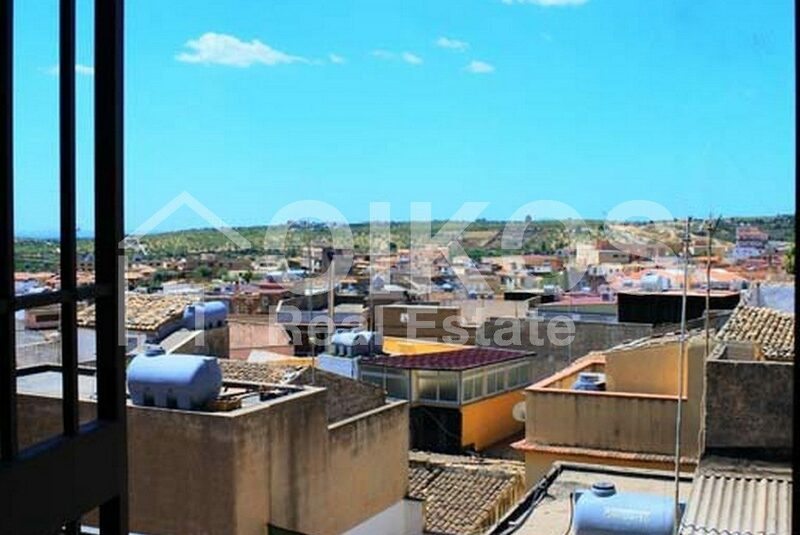 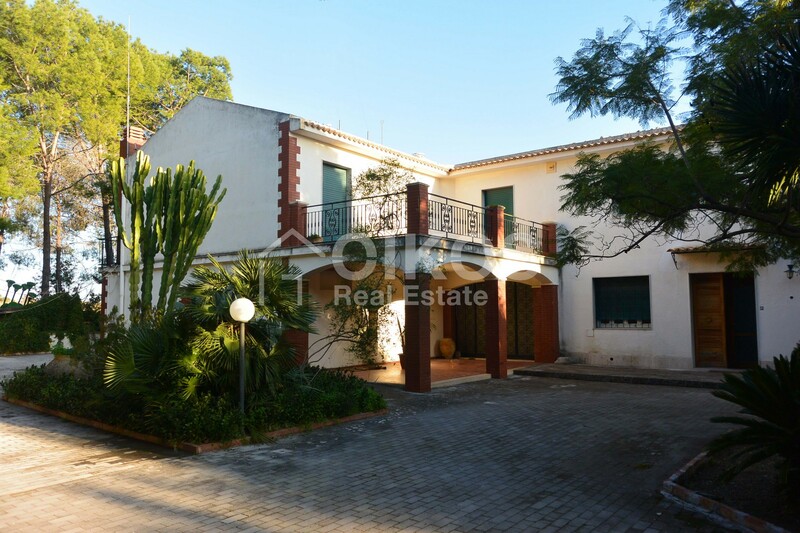 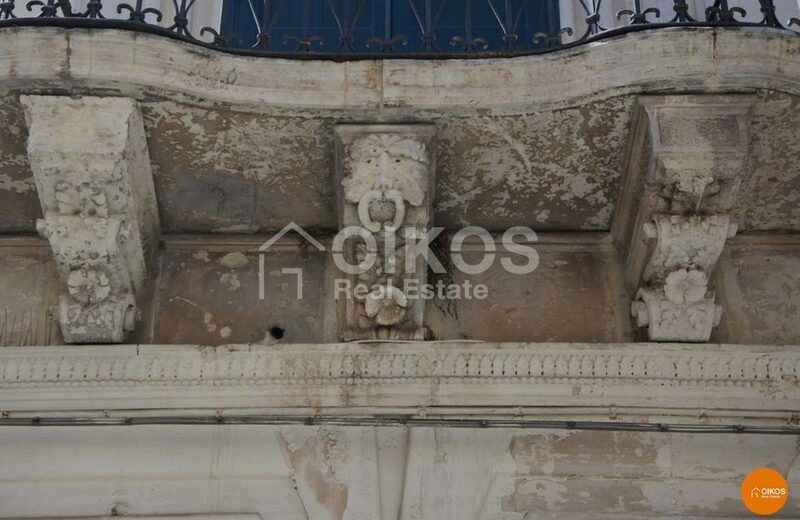 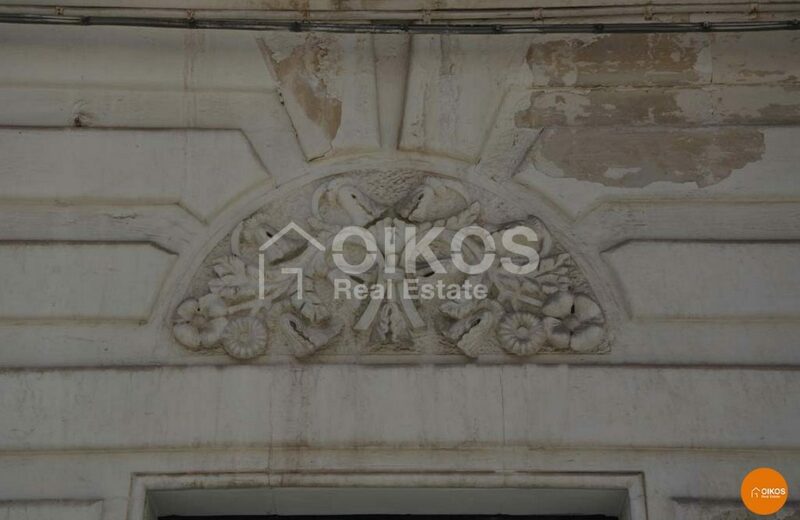 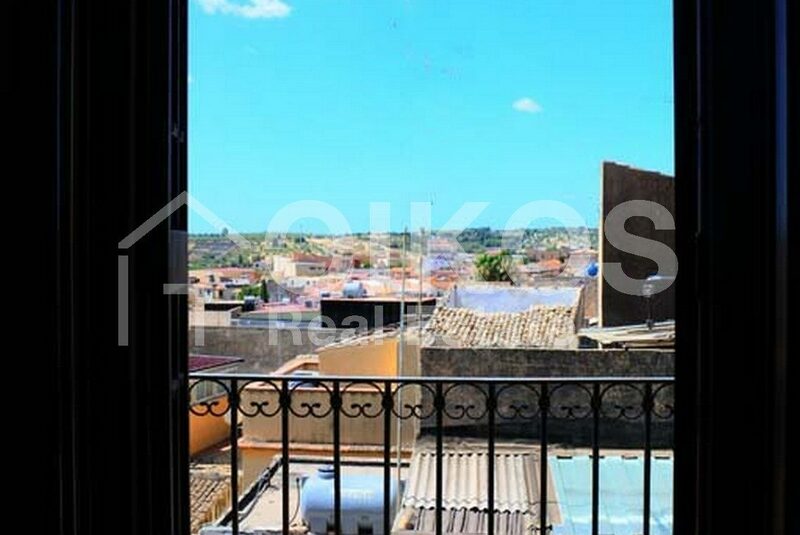 The property is on the first floor of a 20th century building with decorations and embellishments on its façade. 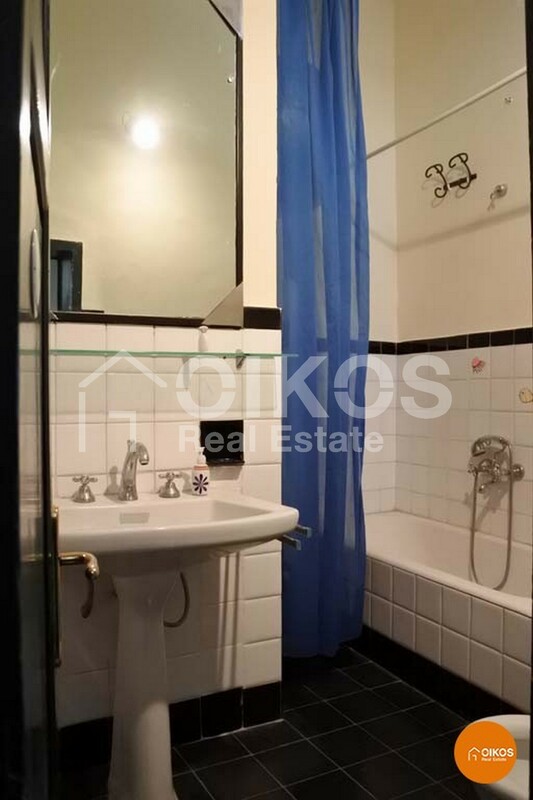 Its floor surface of approximately 140 sq. 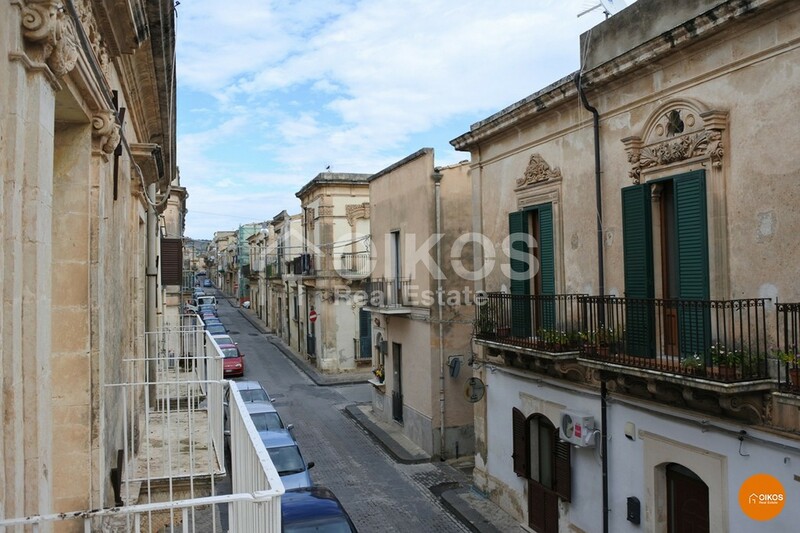 m comprises a large living area with a balcony that looks out onto via Ducezio, a kitchen/dining room with direct access to an exclusive terrace, a double bedroom, a smaller bedroom and two bathrooms; an internal staircase takes you to the second floor where there is another small terrace. 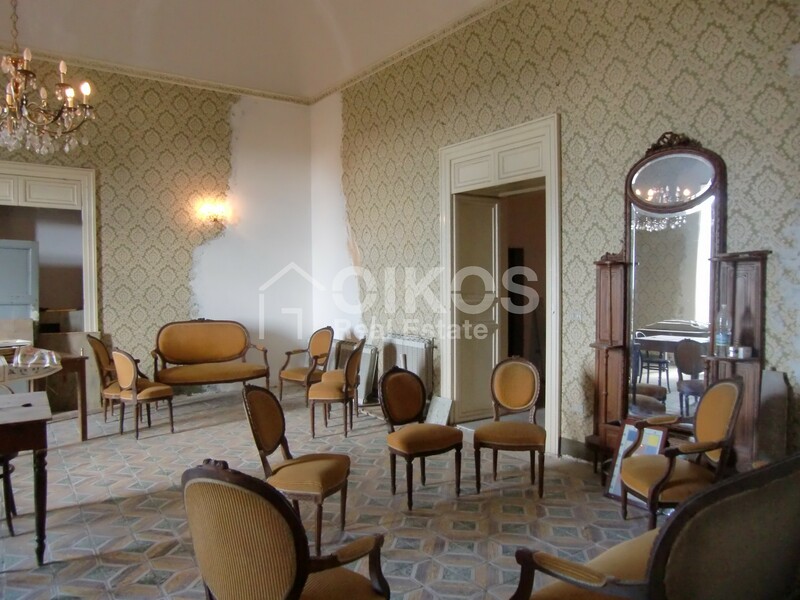 The house doesn’t require any renovation.